gives Max a big hug. "Mom says she loves me." 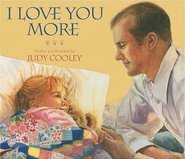 Judy Cooley is an award-winning artist and the bestselling author and illustrator of I Love You More and Mom Says I can. 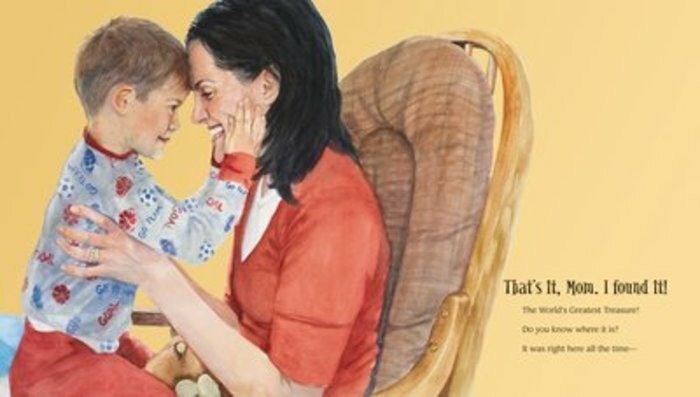 About I Want to Be a Mommy, Judy says, "This book started it all for me. My mom told me that I could be anything I wanted to be." Judy's most fervent wish as an adult was to be a grandma, and that wish has come true. Judy's favorite titles are wife, mom, and Dewey (her grandson's name for her). She's also known as ski buddy, college-care-package distributor, cook, and cycle and yoga instructor, but she make a living as a fine artist. 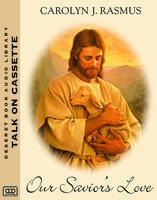 I will admit I am bias with the author Judy Cooley. She is a dear friend of mine. Through the years Judy has shown through her artwork that life is simple and beautiful. This new book is just as wonderful as I Love You More. Judy's artwork is just as amazing in my home. 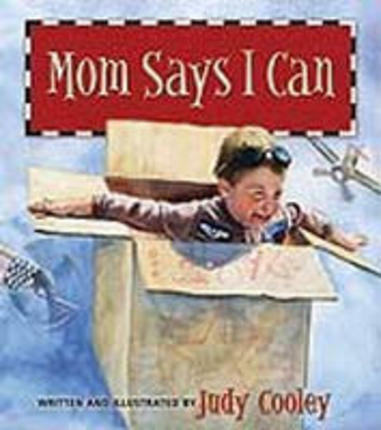 The book 'Mom Says I Can' shows us how we if we let our children express themselves in positive abilities we will see the results of a happy child a happy family. I have seen Judy and her husband Eric do this, their children are talented and love life. Thank You dear Judy for sharing more of your amazing artwork and your story telling.